When you crave for unique jewelry, Enamelour delivers it for you. 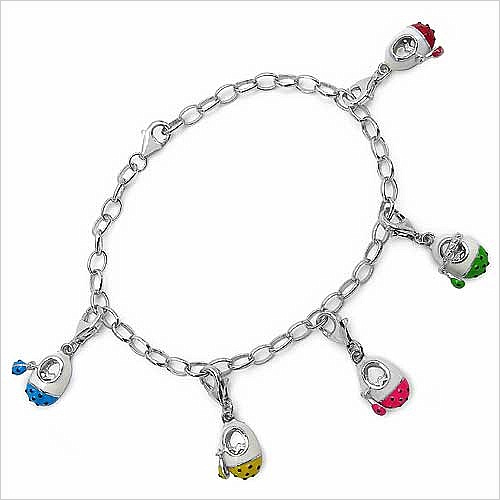 It has a wide range of charm bracelets in sterling silver that gives a subtle look. The charms attached to the chain come with a removable option. You can adjust them according to your taste and look. 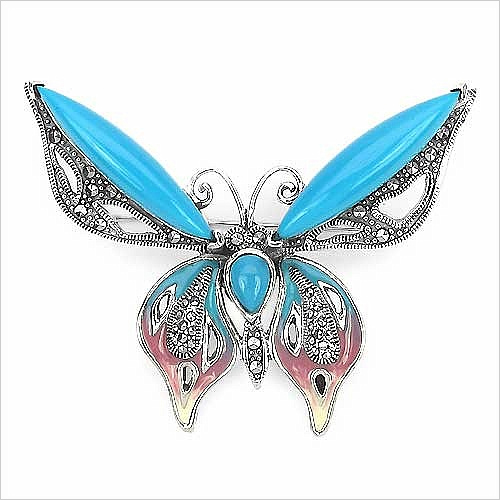 Pins and brooches are brilliant way to stylize yourself and to add that extra sheen to your look. It is important to wear right pin or brooches and here at Enamelour jewellery collection you can find the best pieces that will suit every taste. A decorative fastener that you can add two sides of the cuff on a shirt or blouse is cufflink and it is a hottest trend these days. Youngsters love it to the core as it brings style to any of their normal attire. 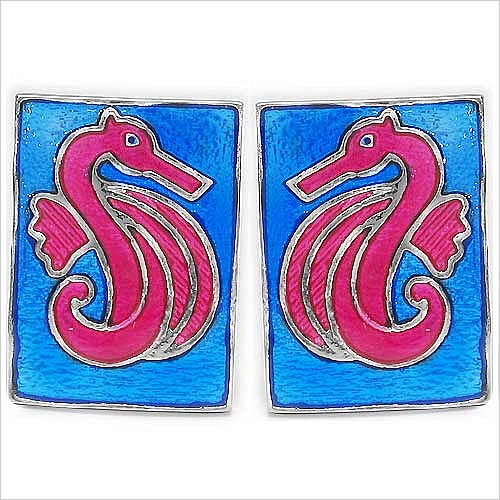 Enameling adds extra brightness to them giving you the perfect bit of glamour. Accentuate your finger and earlobe wearing these charming rings and earrings. 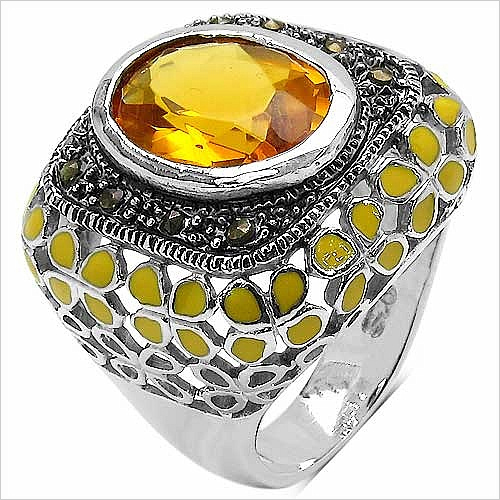 The brand offers you funky, gleaming and unique pieces in sterling silver that you can wear at many occasions. You can find variety and shapes with chunky, unusual, stylish, different and quirky pieces included in the collection. Before you speak, let your neckline garb the eyeballs you for. And that all you can attain with Enamelour stylish jewellery. 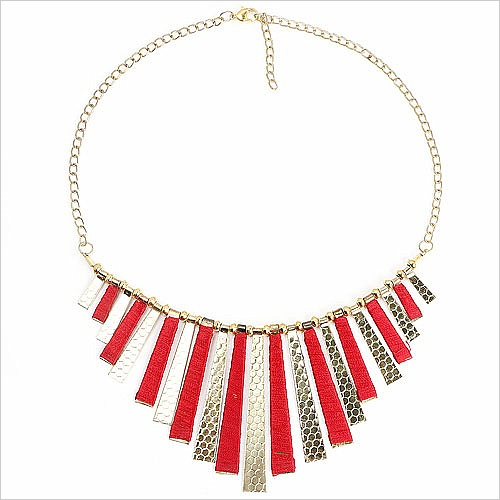 It features sterling silver and brass necklace pieces in alluring stones and exquisitely designs. We must say these pieces are surely to boost your confidence to a whole new level once you wear them in the party, family function or other occasion. Capture the graceful yet glittery look for yourself with these accessories that you can find at exclusive prices at Johareez.com, an trusted jewellery shopping store.